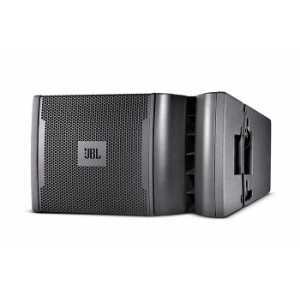 JBL VRX900 Series - Akwil Ltd.
VRX900 Series There are 11 products. 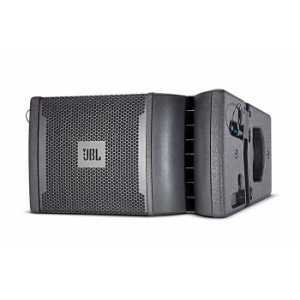 The VRX932LAP is a powered, lightweight, compact 12" two-way line-array speaker system designed for use in arrays of up to five units. 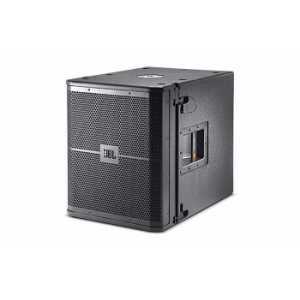 The VRX918S is a compact, high power suspendable subwoofer system containing a 2268H neodymium magnet, patented Differential Drive, 18" woofer in a front-loaded, vented enclosure. 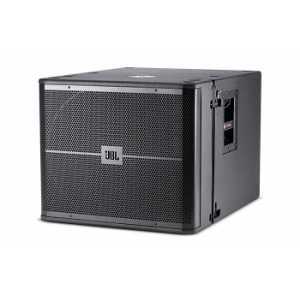 The VRX918SP is a powered, suspendable subwoofer system containing a 2268FF neodymium magnet, patented Differential Drive, 18" woofer in a front-loaded, vented enclosure. 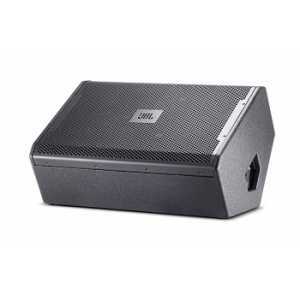 Do you have a question about one or more of our VRX900 Series products? Click below to contact us.